Your message will be sent to Charlotte Young. Charlotte Young a Realtor for Berkshire Hathaway is rapidly gaining momentum within San Diego Real Estate, only ever receiving 5 star reviews, performing within the TOP 100 in San Diego County, TOP 5% of BHHS Agents in the nation, gaining Leading Edge status within her 2nd, Presidents in her 3rd year practicing as an agent and awarded the La Jolla Office Rookie of the year 2016, she truly has shown her focus for the San Diego property markets, professionalism and customer care. Charlotte Young is the fifth generation in her family to have made property their livelihood. Following in the footsteps of her great great grandfather, an influential property developer of luxury residences in London, England. Some of these beautiful properties still remain within the family today. Charlotte's decision to embark on a career in San Diego real estate, acknowledges not only her family history, her love of real estate but also her experience with international purchase transactions. Charlotte's rigorous training in both England and America allows her to offer great service on either side of a transaction. She admires how California real estate laws help a Realtor to look after her client's interests. She has a good eye for both residential and investment properties. 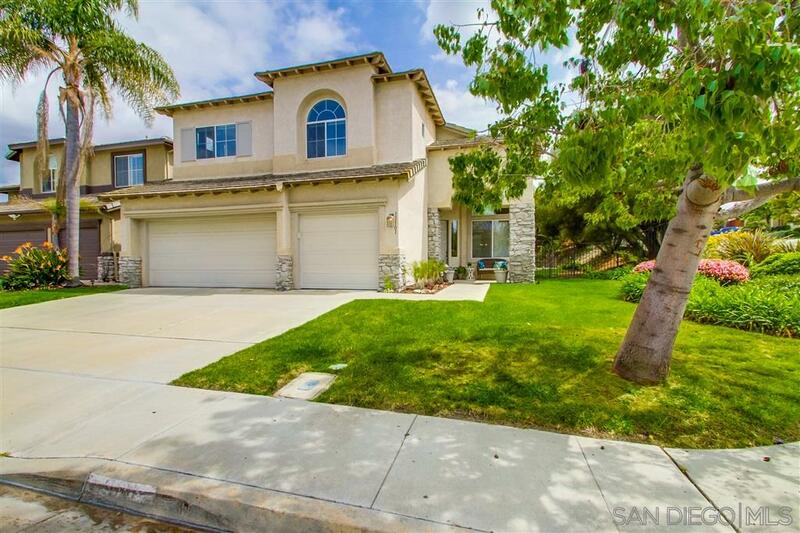 A resident of Scripps Ranch, based in La Jolla with strong connections to Poway and Rancho Penasquitos, Charlotte enjoys her life here in San Diego with her scientist husband and two active children. She says "San Diego has so much to offer each and every one of us." 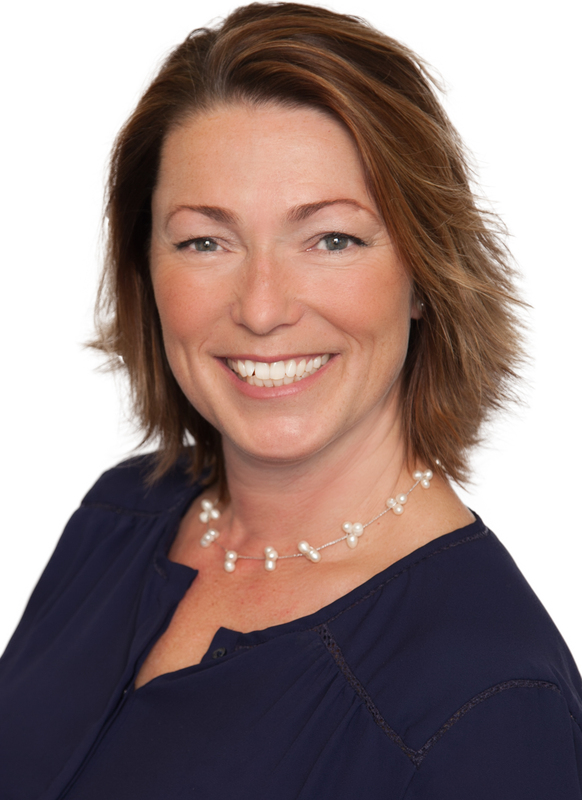 With her experience in international relocation and many sales negotiations, Charlotte can offer first class service to her clients. This is a very exciting time for her. "I may be in the TOP 5% today but I'm working so hard to be in the Top 1% in the very near future"